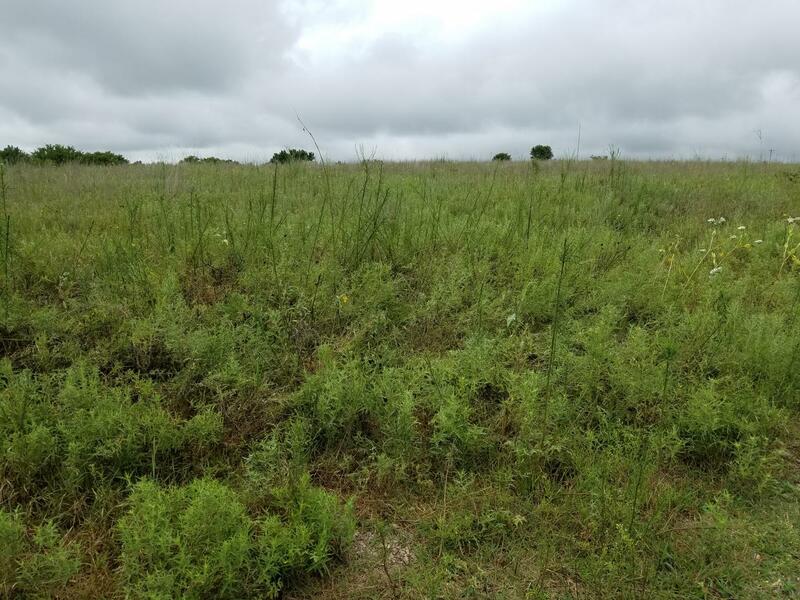 A University of Oklahoma professor, Jizhong Zhou, and his team have completed a new study on the effects of climate warming on soil microbes in a long-term climate change experiment at a tallgrass prairie ecosystem. The new study shows that climate warming will affect microbial communities in the future, and future community states will be more predictable under warmed climate. Eventually, microbial communities will produce different functions and feedbacks to climate warming. "Understanding the responses and adaptations of biological communities to environmental changes, especially anthropogenic changes, is very challenging. Our study is the first to demonstrate that environmental changes such as climate warming plays an important role in accelerating temporal turnover rates of soil bacterial and fungal communities, which are critical for predicting ecological consequences of future climate change," said Zhou, director, OU Institute for Environmental Genomics, and professor, OU College of Arts and Sciences. Zhou and an OU team of researchers collaborated on this study with researchers from Central South University, Tsinghua University, China, and Michigan State University. The OU study is the first to document divergent succession of microbial communities under climate warming; and the first to demonstrate that experimental warming, acting as a filtering factor, reduces stochasticity and the drivers controlling community succession are dynamic rather than static in soil ecosystems.